Hong Kong- so many places, too little time. But fret not, we have scoured through the areas of Sham Shui Po (深水埗), Mongkok (旺角), Yau Ma Tei (油麻地), Jordan (佐敦), Tsim Sha Tsui (尖沙咀) to bring you food that you simply cannot miss. All of these places are on the red MTR Tsuen Wan Line (荃灣線) and are within walking distances from the MTR stations. 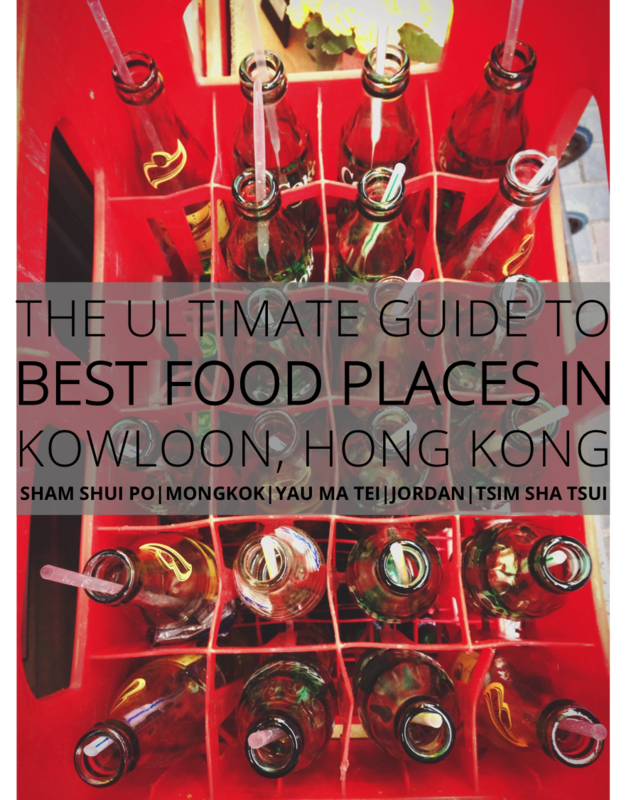 This Ultimate Guide to Best Food Places in Kowloon is here to help you find maximum fun and pleasure by eating your way around Kowloon (九龍). There you go, the ultimate guide that you need to satisfy your tummy with the best food places in Kowloon. Try them out, try them all if you can and let us know what you think! 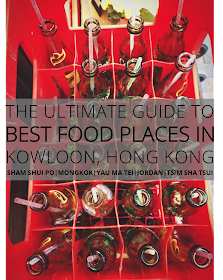 ps: Look out for our ultimate guide to best food places on Hong Kong Island, coming soon!